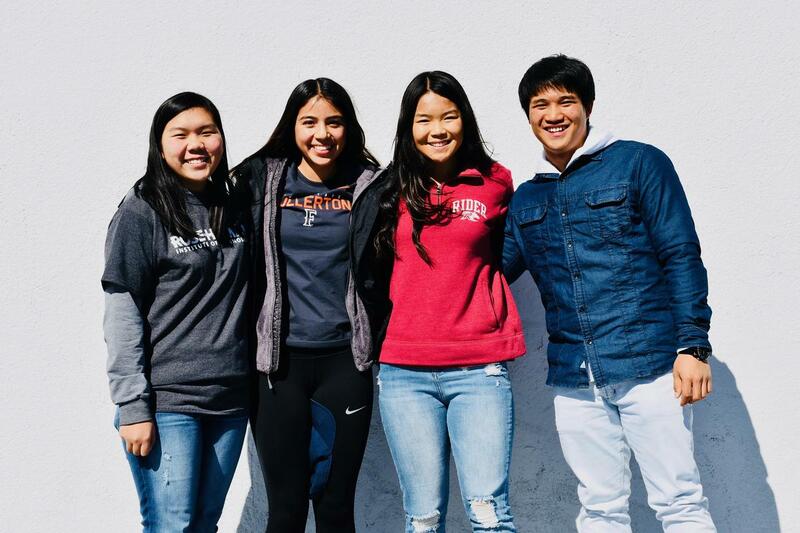 WALNUT, CA--Four Walnut High School seniors made commitments to play their sport at the collegiate level during Wednesday’s National Signing Day. 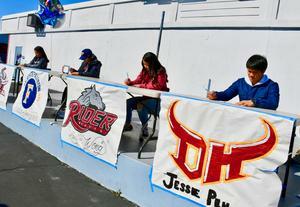 On February 6, the star athletes signed Letters of Intent during a lunchtime ceremony in front of families and friends. 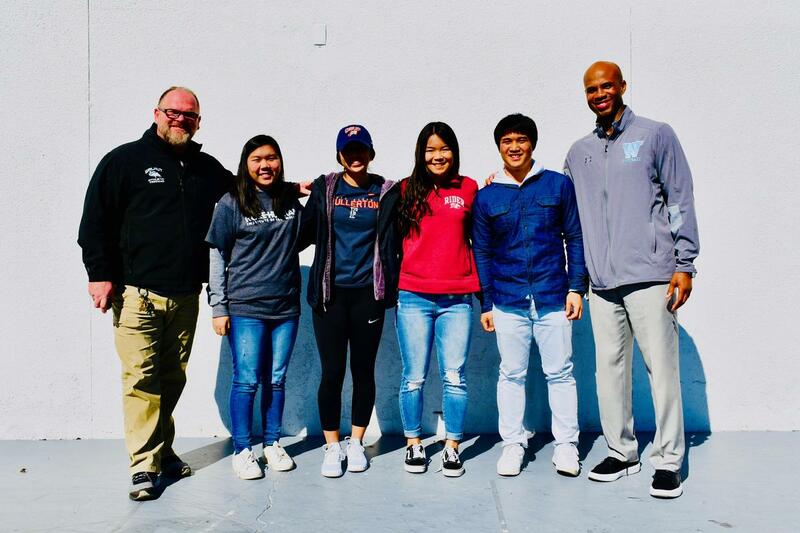 Principal Brandon Dade congratulated the college-bound seniors and reminded them that only one in 100,000 teens receive athletic scholarships. “To be able to take your academic and athletic talents to the next level is a dream for most students,” he said. Two Mustang girls soccer players will be pursuing their sport at the next level: Nadia Amezcua is headed to California State University, Fullerton and Kaitlyn Wong will attend Rider University. Walnut’s elite golf teams produced two signees: Jesse Peh will be playing at California State University, Dominguez Hills and Precious Saelee is going to Rose-Hulman University. “Make sure say thank you and hug your parents tonight,” Dade added. Walnut High School star athletes Precious Saelee, Nadia Amezcua, Kaitlyn Wong, and Jesse Peh join National Signing Day on February 6.